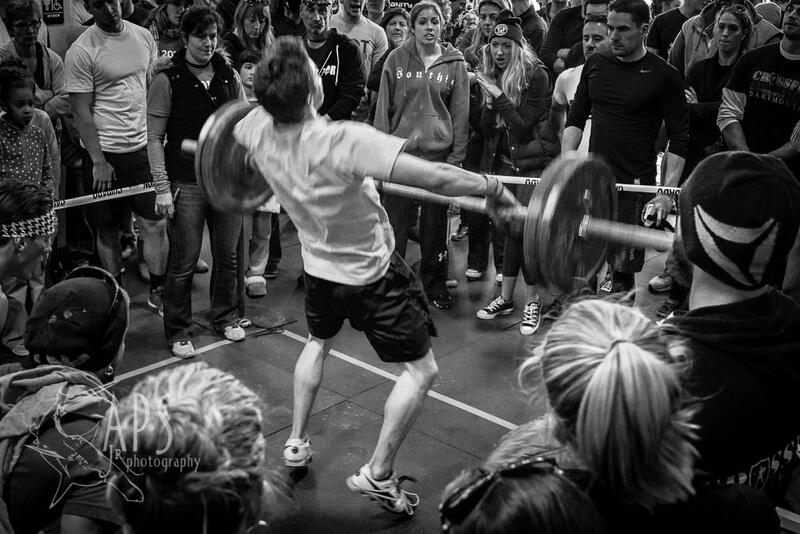 This past weekend I competed in what is known as the Southie Crossfit Throwdown. Basically a 2 day event with 7 workouts and a very sore body at the end! I arrived on Saturday morning at around 730am with my boyfriend Adam for the athlete’s meeting on a very cold and harsh saturday morning. The workouts were going to be brutal. I could barely stomach anything that morning let alone all day..not very Dietitian of me. 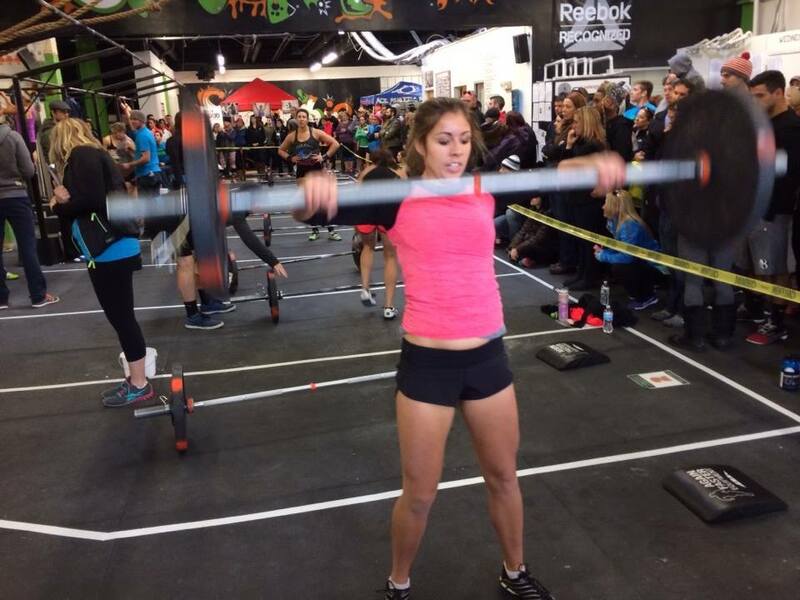 I coached my boyfriend on proper fueling both before and during the competition, but could hardly take my own advice! There definitely wasn’t a shortage of fuel for the both of us as you can see below. Anyways, to keep me going I grabbed these Quest bars. At roughly 170 calories, 20 grams of protein, and 17 grams of fiber, these were perfect for the 3 hour wait between heats as well as at the end of the day. Incredibly delicious, natural, and one of the few bars I eat on a daily basis and never travel without! After the athlete’s meeting and check in we had about an hour to wait before our first heat so I grabbed a Gu energy gel for the carbs while sipping on pedialyte. 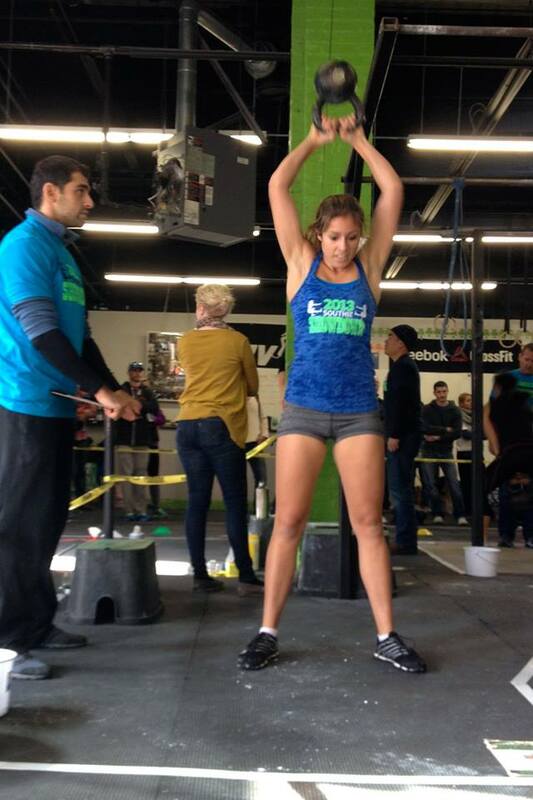 The first workout consisted of a 1000m row followed by a max clean jerk. The second workout of the day was 20 sit ups, 15 overhead squats, 30 pull ups, 15 squat snatches, and lastly 20 sit ups. We also had the rest of the day to par take in a sprint race as well as complete our last workout, which was an ascending ladder of wall balls and double unders. If you don’t know what those are, google cross fit lingo. 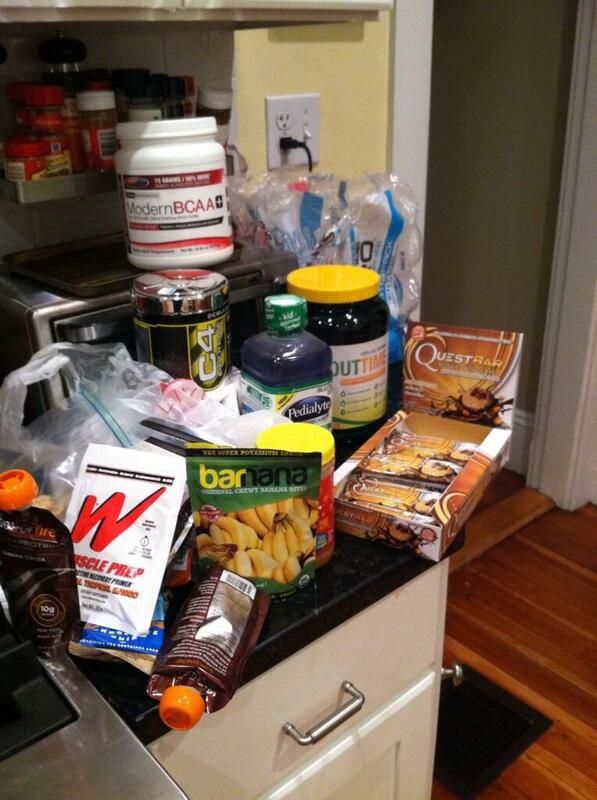 If you would like to purchase Quest bars, I am an affiliate so head on over to the right side and purchase some! You can microwave the chocolate chip into a cookie for a fantastic, yummy, protein rich treat! Look at you and Adam!!! 7 workouts don’t think I could survive after the 2nd!! 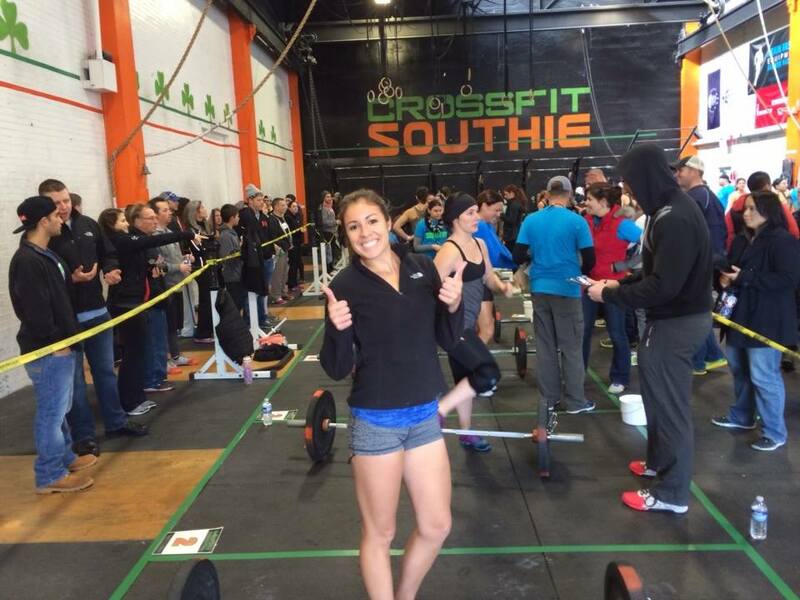 you are too cute my crossfit dietitian– P.S. in your profile on the right, you are no longer a dietetics student my fellow RD!!!!!!!! !